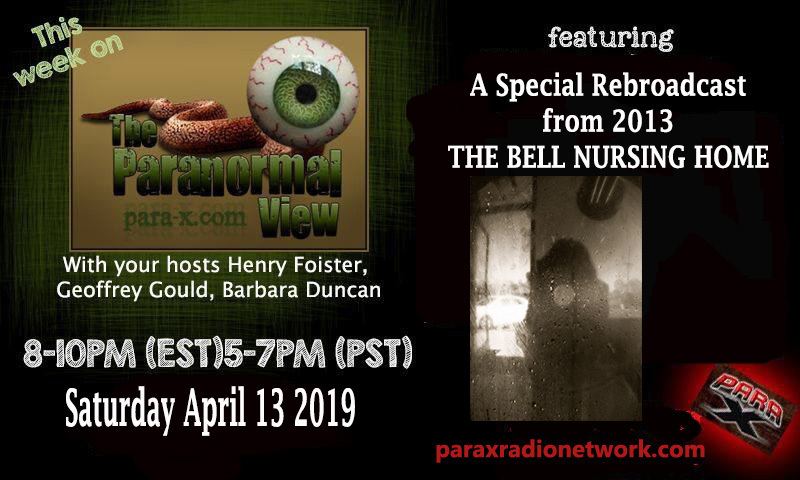 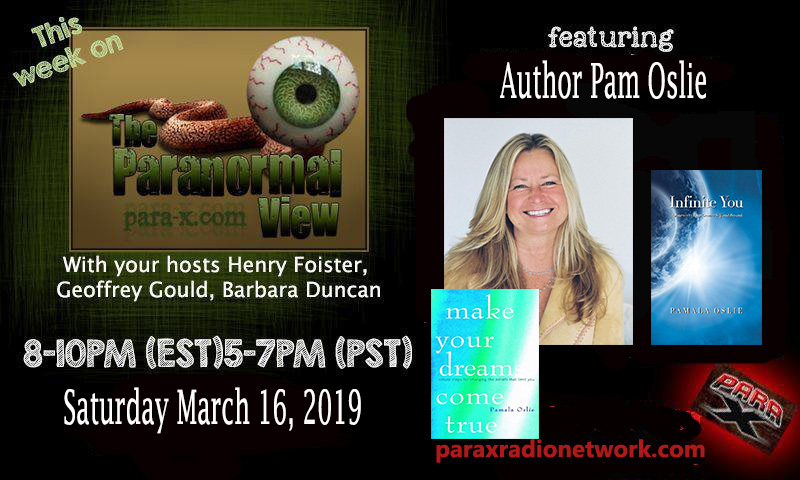 The Paranormal View with hosts Henry Foister, Geoffrey Gould, Barbara Duncan and Kat Klockow, brings the best in paranormal broadcasting. 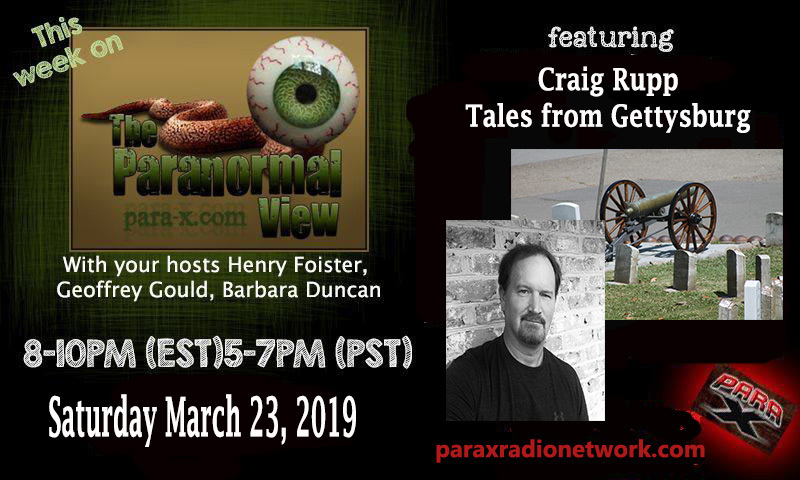 We have topics that cover everything in the paranormal from UFO’s, Crypto, Ghosts, Metaphysical, Witches, Hauntings, and authors. 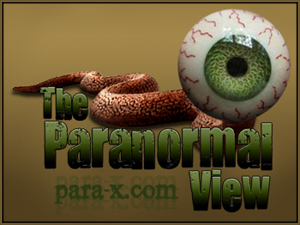 We have also done shows from locations such as Ft. Mifflin, Hillview Manor, Waverly Hills, Bell Nursing Home, Scarefest, and Ryan’s Tavern. 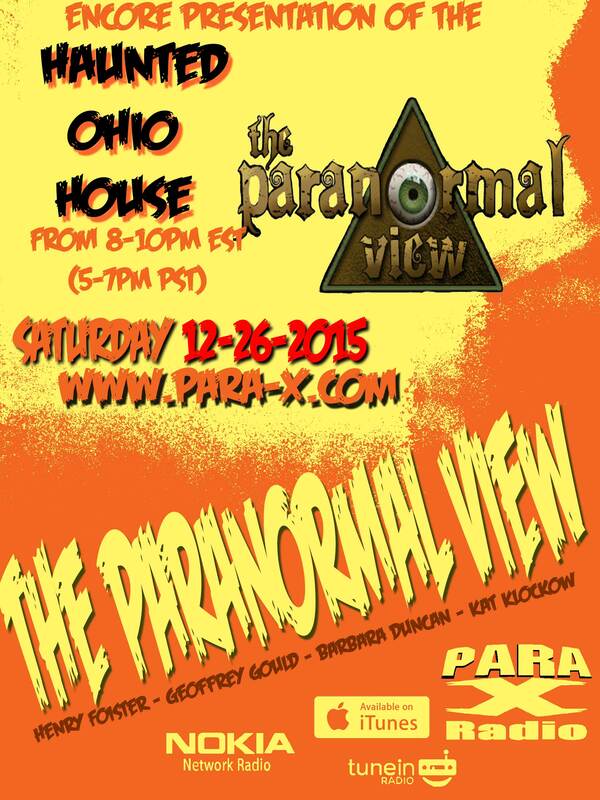 Our show is live every Saturday night from 8pm to 10pm eastern time. 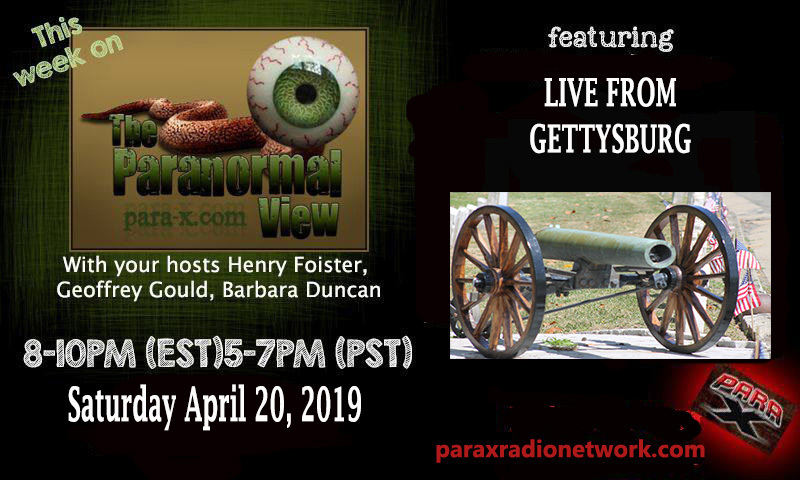 There is a live interactive chat room. 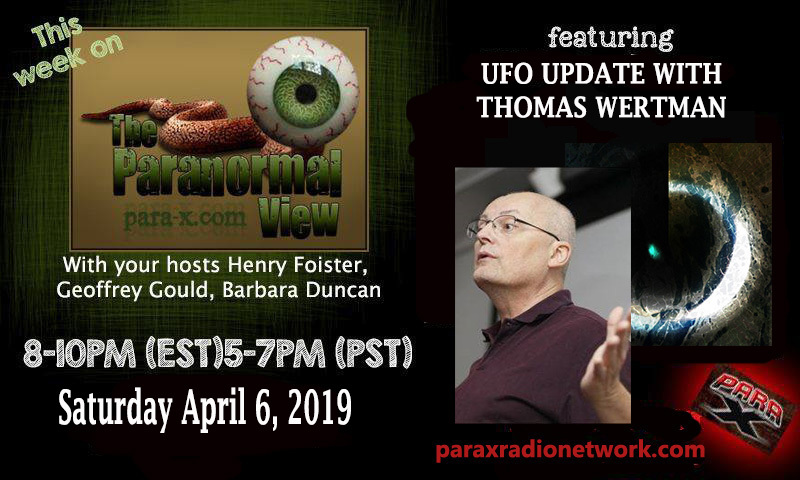 The show is heard on the para-x.com radio network. 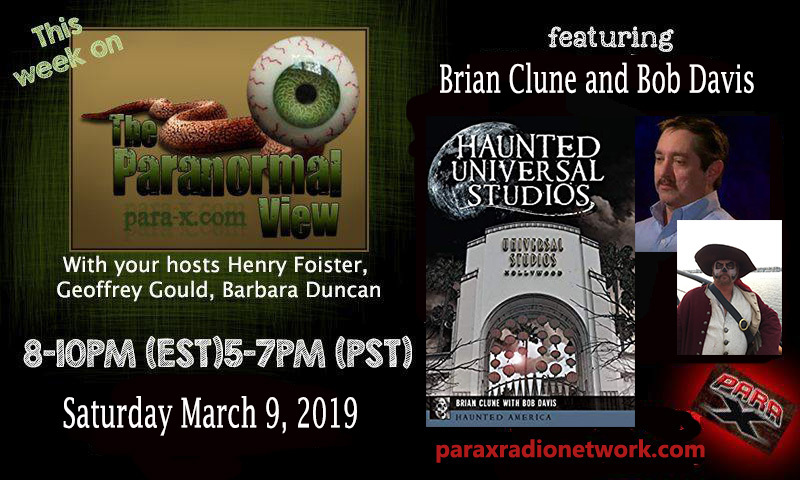 We talk with Brian Clune about his book Haunted Universal Studios.